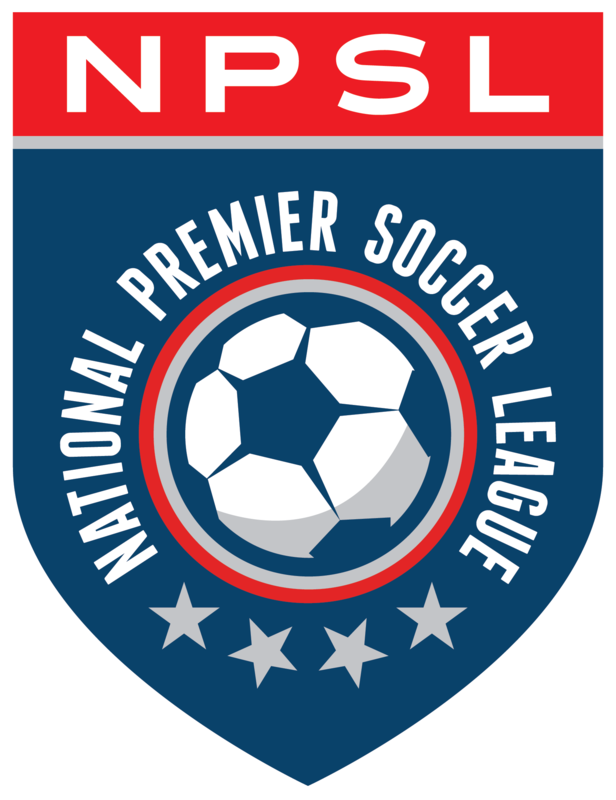 The National Premier Soccer League (NPSL) is proud to announce that PDX Football Club (Portland, OR) has joined the league as an expansion team. The club will compete in the West Region’s Northwest Conference. PDX FC is led by Luke and Max Babson. Luke Babson, who will act as coach/owner, currently serves as the assistant women’s soccer coach at Western Oregon University, while also having experience coaching with Eastside Timbers, Portland Timbers, and the Portland Thorns youth programs. Max Babson, who will serve in the role of administrator/owner, is a lifelong lover of the game with a background in media production, spending time with BeIn SPORTS and the Pac-12 Networks. More information about the club can be found at www.pdxfc.net or by following the club on Facebook (@pdxfootballclub) and Twitter (@pdxfootballclub).